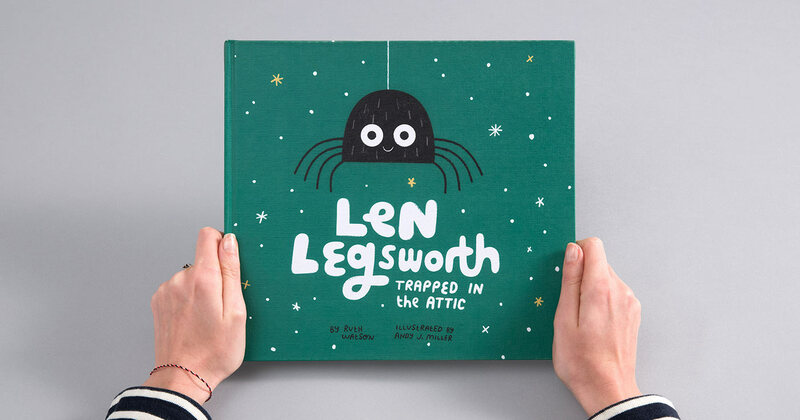 At the end of 2016 I finally reached the finish line and published my first children’s picture book, Len Legsworth, through Make Work Play – a new self-initiated, product-based arm of Raw – which was a dream come true for me. 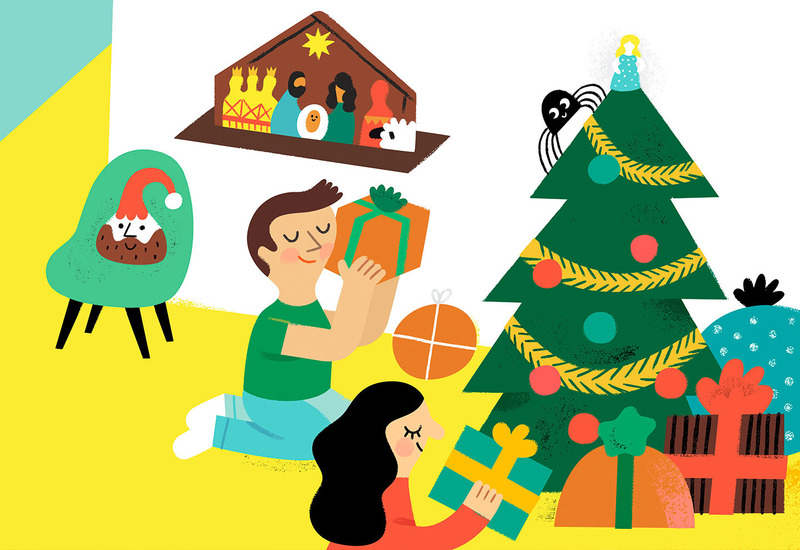 I teamed up with the amazing illustrator and Creative Pep Talk creator, Andy J. Miller, on the book and we both worked on it alongside our other projects throughout the year. The story follows Len, an average spider, through the seasons up to Christmas, his favourite time of year. After taking a nap in the decorations box, he ends up trapped and left in the attic with no way out. A special act of kindness later and a little fairy magic, Len realises how precious his freedom is and how friendship can be found in the most unexpected places. It’s a story I had hidden away for years and I really wanted to go through the whole process of self-publishing and collaborating with an illustrator to make my story into a physical book. I’ve spoken to lots of people who have ideas and stories stored away in their notebooks and find it hard to step out and get started. I felt exactly the same and it’s only through lots of research, help from collaborators, and support that I’ve been able to hold the finished book in my hands. I’ve included a few lessons here I’ve learnt along the way that could help you if you’re looking to get a book/zine/print project off the ground – if I can do it so can you! Sharing your idea/story with someone you trust is the first – and often the most challenging – step in getting started. Once you’ve started to put your ideas or finished story out into the world and take on feedback you will start to get a sense of whether your idea has legs and what tweaks you might want to make before you get to the more practical stages of getting your work in print. Writers’ groups and sharing circles are another way to do it if you feel like colleagues or friends and family are a bit too close to home. Depending on the idea, you may find that collaboration is key to getting things off the ground, which was definitely the case with my story as stick men and birthday balloons are about as far as my illustration skills extend! Through Raw, I already had a great knowledge of illustrators that I could draw on but tools like Pinterest and Instagram are another great way to find people you could potentially team up with. Graduate shows are always good for finding new talent and someone who’s just starting out might be more likely to take on a lower budget/pro bono project if they love the idea. 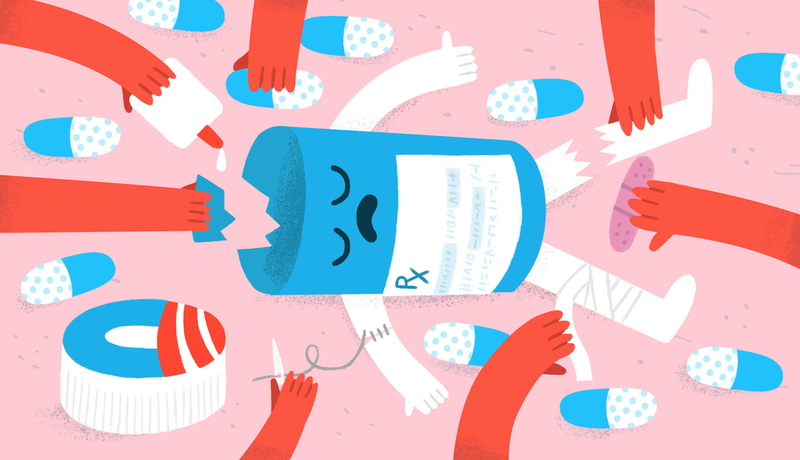 Some of Andy J. Miller's amazing illustration work that made him perfect to team up with. 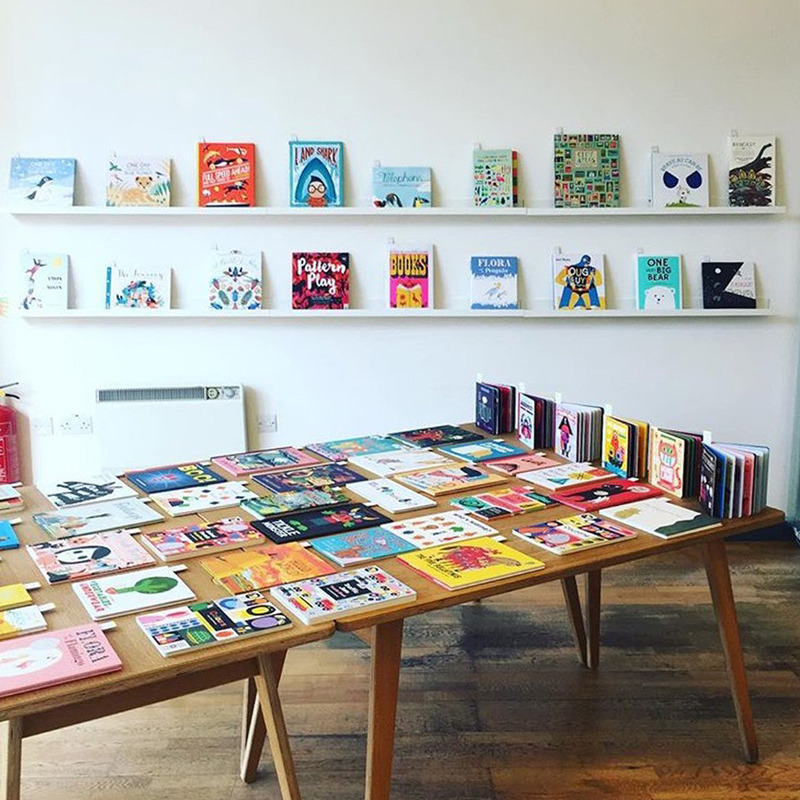 I thought the children’s book world would be all warm and fluffy but as one of the most competitive areas in publishing, it’s actually pretty scary to a newbie. 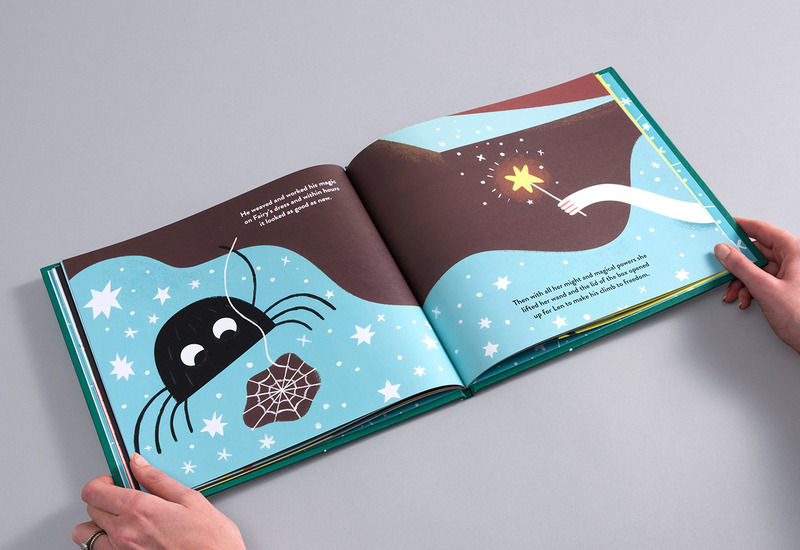 Before I even thought about designing and printing my book, I read as many blog posts and publishers’ posts about self publishing a picture book, promotion, and format information. I also got myself a copy of the weighty Children's Writers' and Artists' Yearbook which from my research appears to be the bible for the children’s book industry and there’s also an adult version too. I was also sure not to forget all the fiddly, bitty stuff like copyright statements, ISBN numbers and barcodes. Boring but necessary to make it all feel professional. 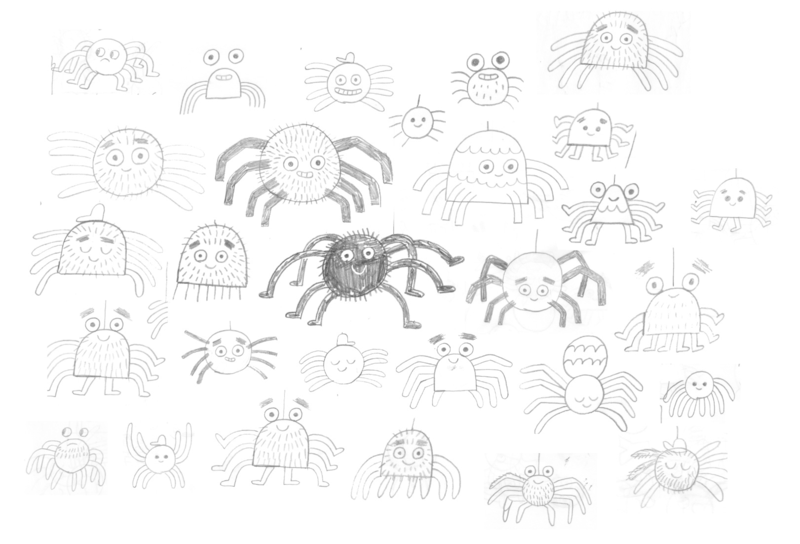 Early sketches for Len – `a pick and mix of eight legged friends. 3. Printing – blow the budget or rain in the pennies? Printing costs are probably one of biggest turn-offs for writers looking to self publish and for some book formats digital versions are perfect. 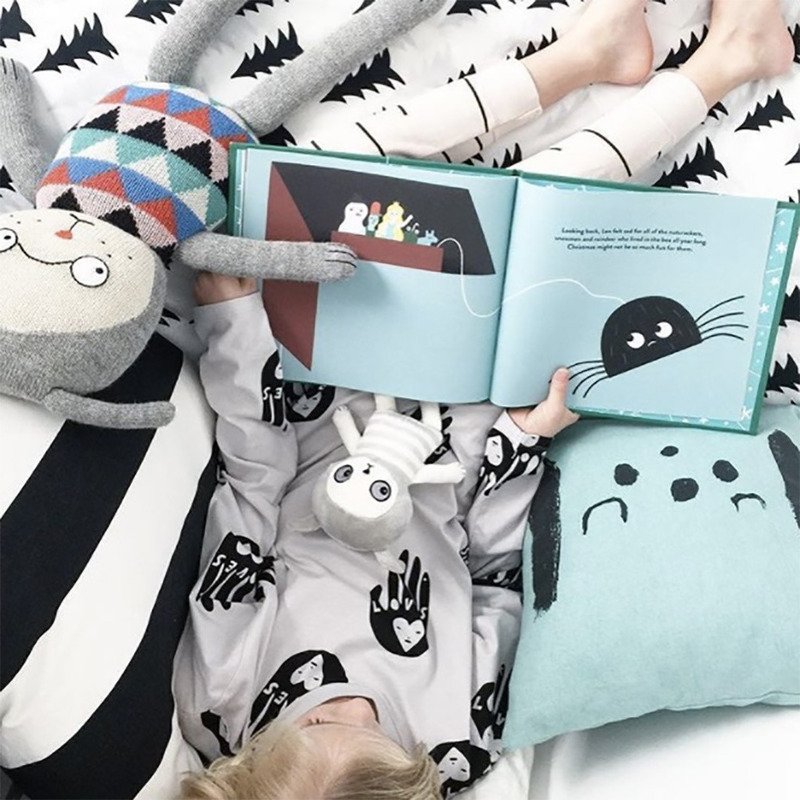 However for children’s books, the majority of the market is still in print, and parents still much prefer a printed picture book for bedtime and are keen to minimise the amount of screen time for kids. The first thing to be clear is how much you’re going to sell your book for, mine is £11.99. This can easily be worked out by looking at similar books and how much they cost. Then you’ll need to think about whether you’re going to sell in stores and through third party sellers as they’re likely to want to buy stock at 40% discount on the retail price. Once you’re clear on how much you’ve got to spend per book on printing – this will very much depend on if you’re looking to make a good profit or if it’s a passion project like mine – you can look at printing companies. I worked with the amazing folks at Team Impression and went for a high quality finish using recycled uncoated stock for the inners and a textured GF Smith stock to make the cover extra tactile and lovely. 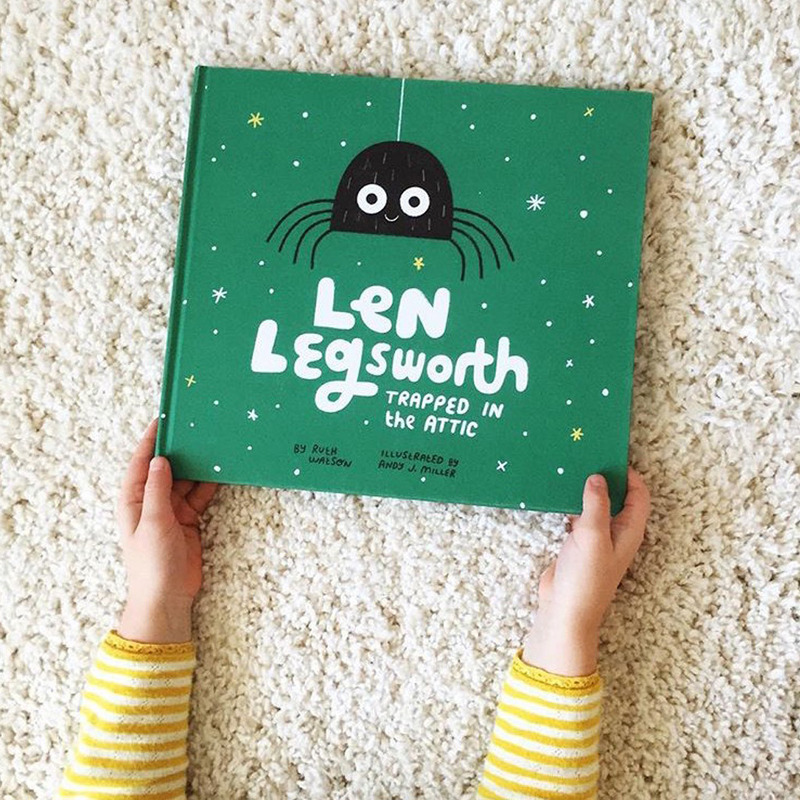 When I was selling to shops and retailers, I was coming in just under my print cost per book but I had a good return when selling straight to customers, and my priority was to make Len Legsworth look and feel beautiful as I’d put so much work into the process. Uncoated. recycled stock and a hardback cover gave the book a great finish. There are also really great tools that are more flexible on quanitites and offer much more support and guidance in laying out your book and how to sell it or gain funding. 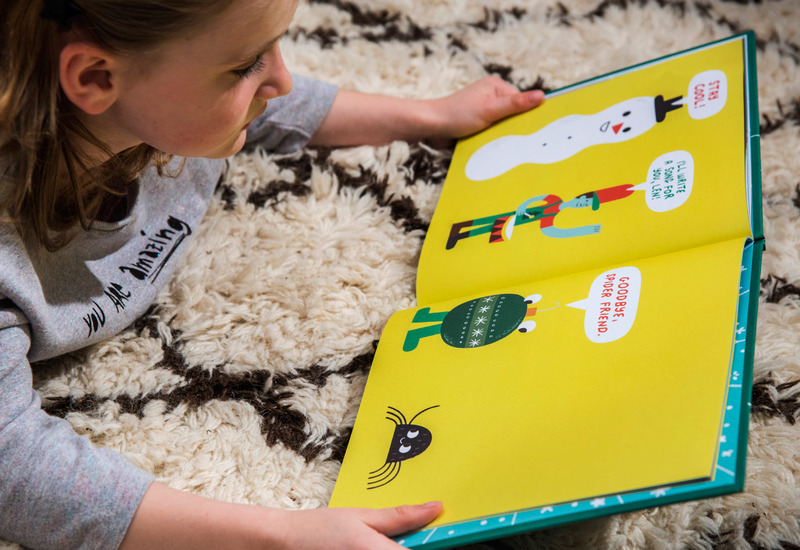 Blurb has a dedicated tool for children’s books and you can take a look at lots of case studies on their site for inspiration. They can also help you design your book and get the layout spot on. Once you’ve worked out the design and printing side of things and you’re getting ready to share your creation with the world, it’s a good idea to start thinking about marketing and getting your book in front of the right people. 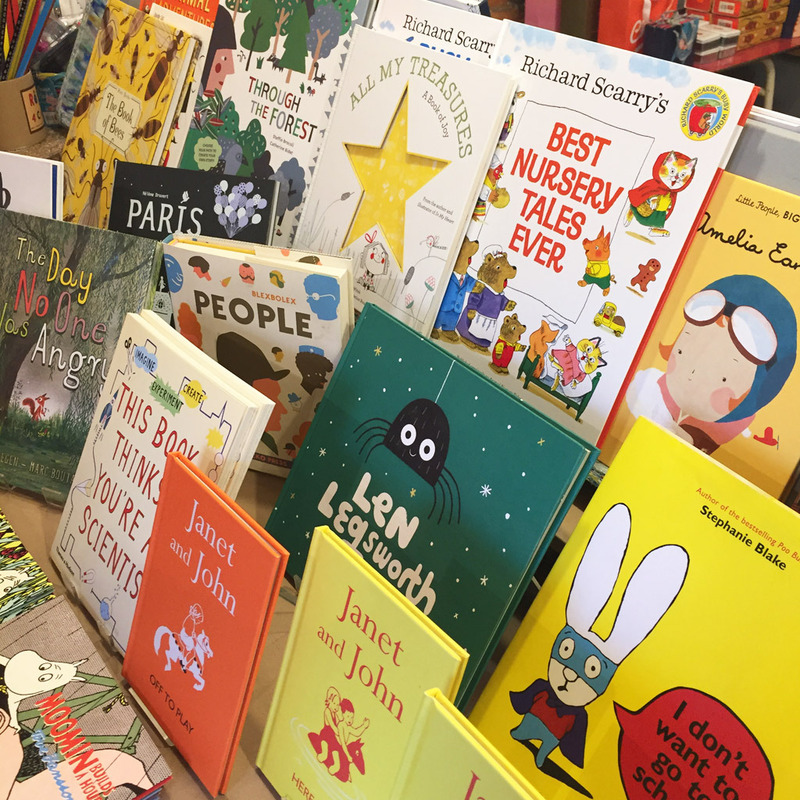 This bit can seem scarier than anything else – I felt like I was going to throw up when I went around shops trying to get my book on some shelves – but it was also so much fun and I got to meet amazing families and kids! 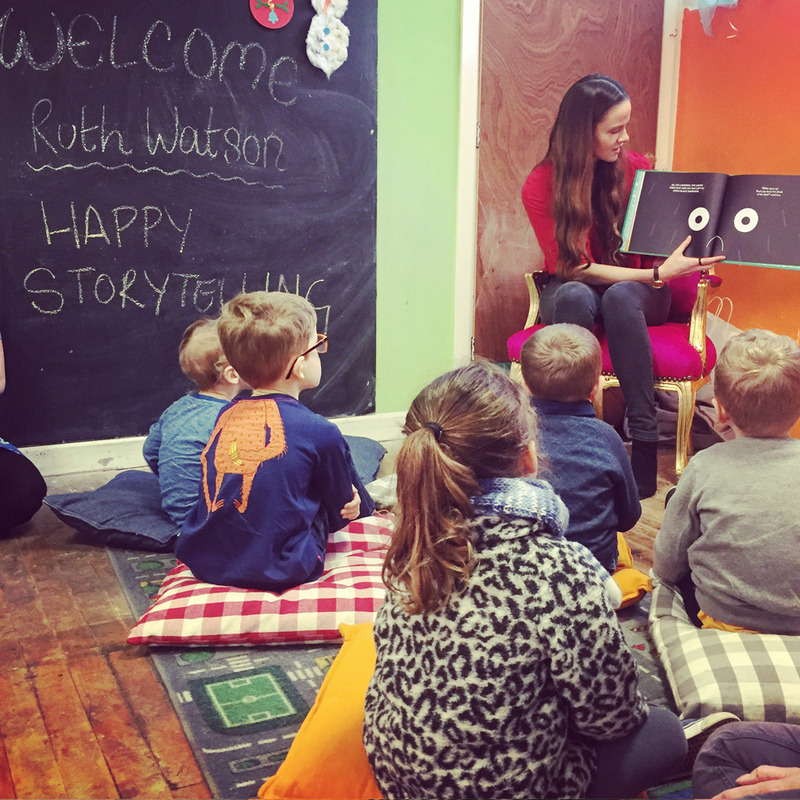 Do readings at your local schools – the teachers will love it as it’s fresh and exciting, plus they get a rest. Add on crafts and complementary activities to seal the deal. Visit all of your independent bookstores and see if they’d like to sell your book or hold a reading. I did a story time and signing at a children’s bookshop and it was a highlight for me and led to lots of sales. Oklahoma and Telling Tales – two independent shops that gave Len a place on their shelves. Storytime at an independent book and toy store. Walk the fine line between modesty and boasting and share your creation with everyone you know and celebrate your launch. But don’t do 20 posts a day or you’ll risk p**sing everyone off and then they’ll go out of their way not to buy a copy. Use your personal social media accounts (Facebook, Instagram, Twitter) or if you think it will work set up dedicated accounts for your project if you want to look more professional and keep separate from all your crazy cat posts. Set up a website – I used Big Cartel for free – to sell your book and decide if you want to go down the Amazon route. I didn’t but may do it in the run up to Christmas to sell my last copies, but remember they’ll take a nice chunk of your money. Engage with blogs and social accounts and ask them if they want to review your book. 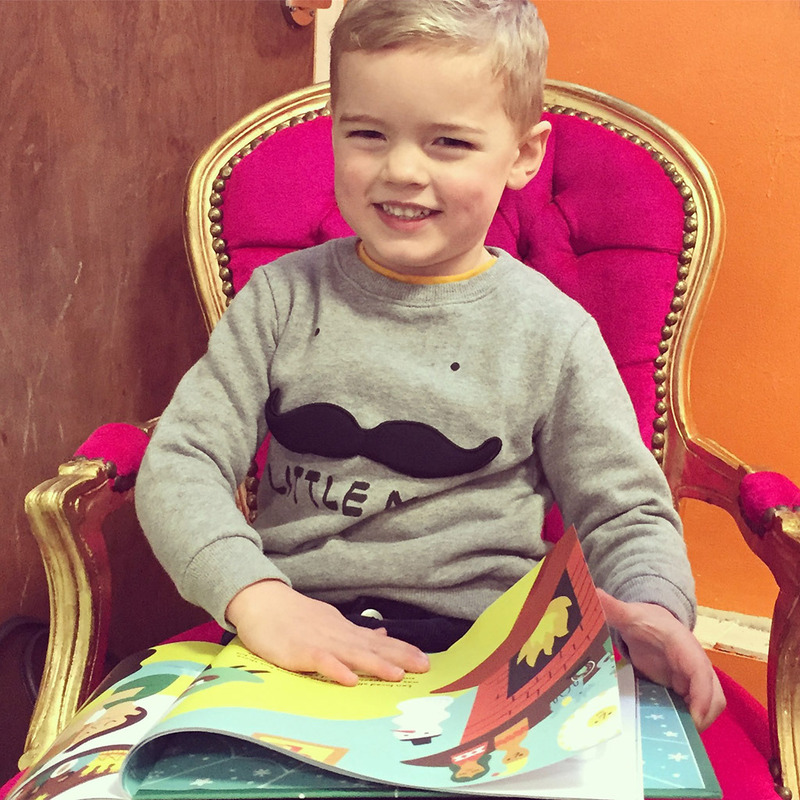 I got some great exposure from Mums on Instagram who share their kid’s favourite reads and people really respect their opinion. Features and reviews on popular Instagram accounts brought the book to thousands of new potential readers. This is so important and I found all the fear of putting my book out there pushed the joy and satisfaction factor to the bottom of the pile for a while. It’s likely you’ve invested so much time, effort and love into getting to the point of selling your book so whatever happens don’t forget to give yourself a big pat on the back for making your idea happen! My mantra all the way through the process was if one person bought the book that I didn’t know I would have done something good and I’d be content. 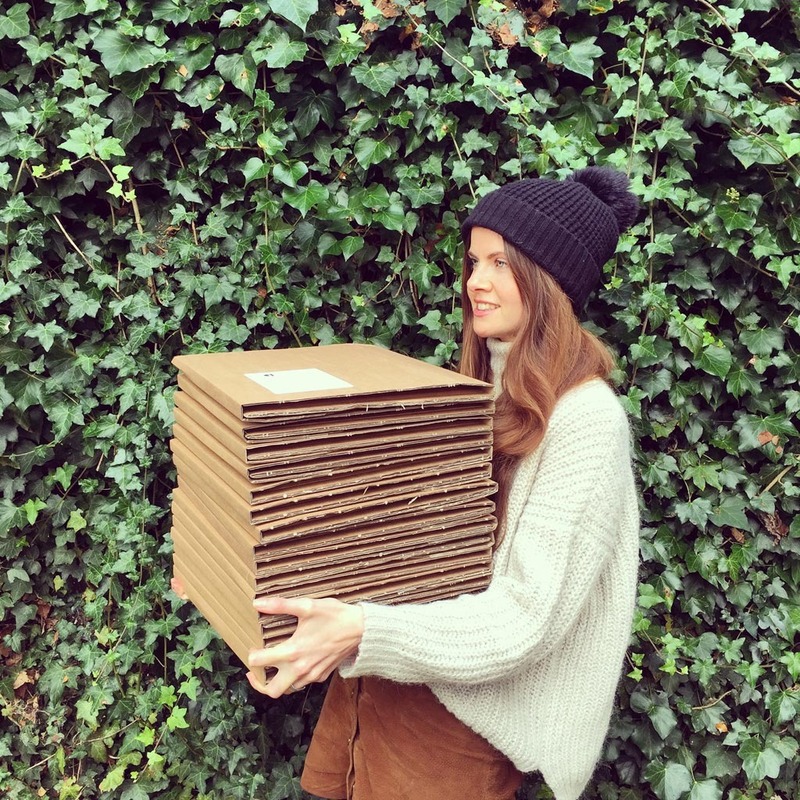 I ended up sending books to New York, Poland and New Zealand which was the best trip to the post office ever! Be proud of what you've achieved and don't let the fear and self doubt stop you from stepping out! 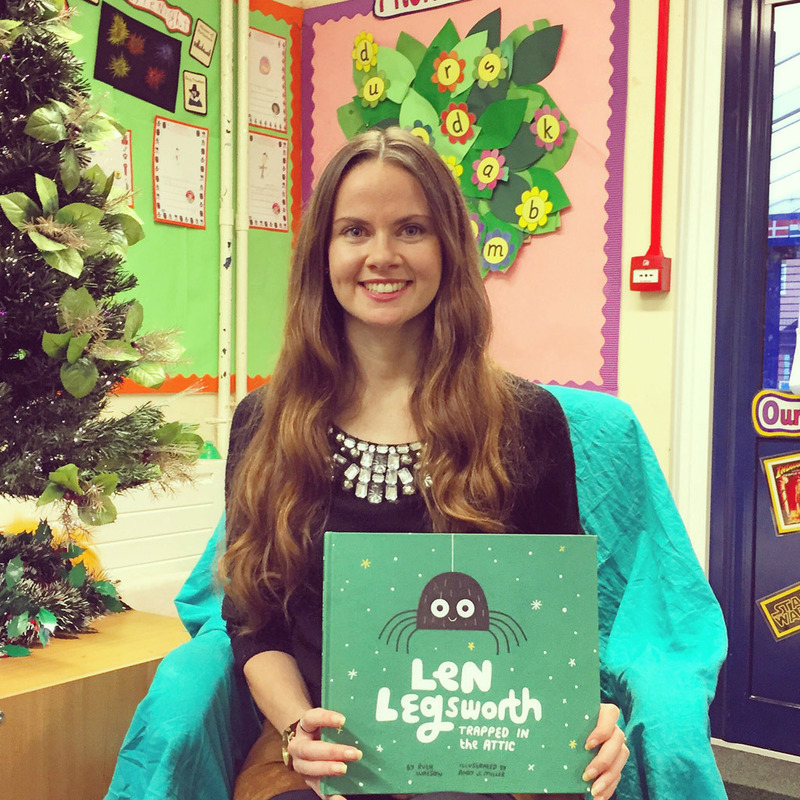 You can buy your copy of Len Legsworth here or on Amazon. For a signed copy just leave a note of the message you'd like in the notes section when you checkout through the site. I hope you’ve found this helpful. If you have any other questions I would love to help so get in touch on Twitter, Facebook or Instagram and let me know all about your projects.